As Conservative MPs voted in favour of throwing out Theresa May’s withdrawal agreement in order to reopen discussions on the Irish backstop the Pound Sterling to Australian Dollar (GBP/AUD) exchange rate tanked. 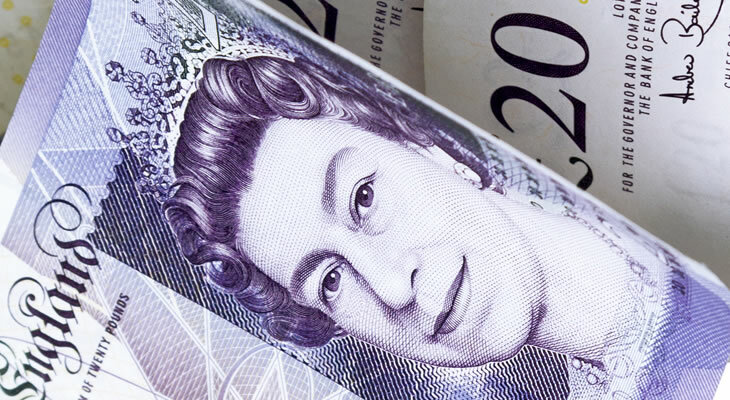 With the EU having already ruled out any renegotiation of the withdrawal agreement, unless the UK’s red lines change, this move left Pound Sterling (GBP) under pressure. The failure of Yvette Cooper’s amendment to prevent a no-deal Brexit also spooked markets as the odds of the UK crashing out of the EU in March picked back up. All in all, this latest bout of Brexit uncertainty saw GBP exchange rates trending sharply lower across the board in the wake of the votes. Without any tangible progress towards a mutually agreeable Brexit deal the Pound looks set to remain biased to the downside for some time to come. Demand for the Australian Dollar (AUD), meanwhile, picked up in response to a better-than-expected fourth quarter consumer price index reading. While the headline inflation rate still eased from 1.9% to 1.8% this smaller decline gave investors some cause for confidence. Even though inflation continues to run below the Reserve Bank of Australia’s (RBA) 2% target this was not enough to weigh down AUD exchange rates overnight. However, with the RBA looking set to leave interest rates on hold for the foreseeable future the Australian Dollar could come under pressure in the wake of the latest Federal Reserve policy decision. If Fed policymakers adopt a more positive outlook on the US economy this is likely to provoke a deterioration in market risk appetite, to the detriment of AUD exchange rates. Any signs of weakness in the fourth quarter Australian import and export price indexes could equally dent the appeal of the Australian Dollar. The mood towards the Pound could sour further in the days ahead if market worries over Brexit continue to escalate. January’s GfK consumer confidence index is unlikely to offer any particular support to the GBP/AUD exchange rate, meanwhile, as forecasts point towards another monthly decline. As long as consumer sentiment remains in negative territory investors may see limited incentive to favour the Pound over its rivals. The latest UK manufacturing PMI will also be in focus on Friday, offering an indication of how the economy performed in the first month of 2019. Another easing in the headline index could weigh heavily on the Pound, even though the manufacturing sector is not the main driver of the UK gross domestic product. Without the support of positive domestic data the GBP/AUD exchange rate may struggle to return to a stronger footing in the near term.